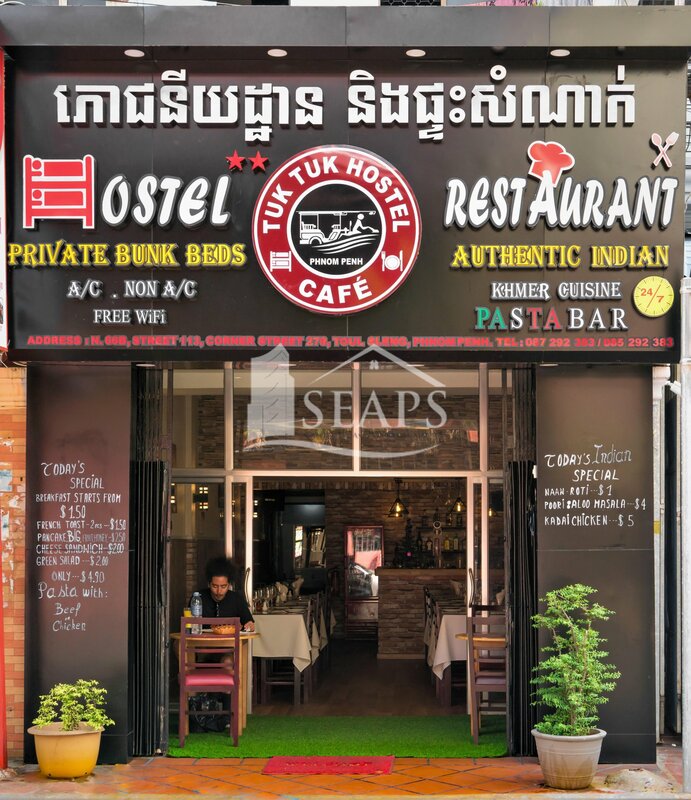 Located close to Toul Sleng prison this hostel, bar and cafe is available for sale. 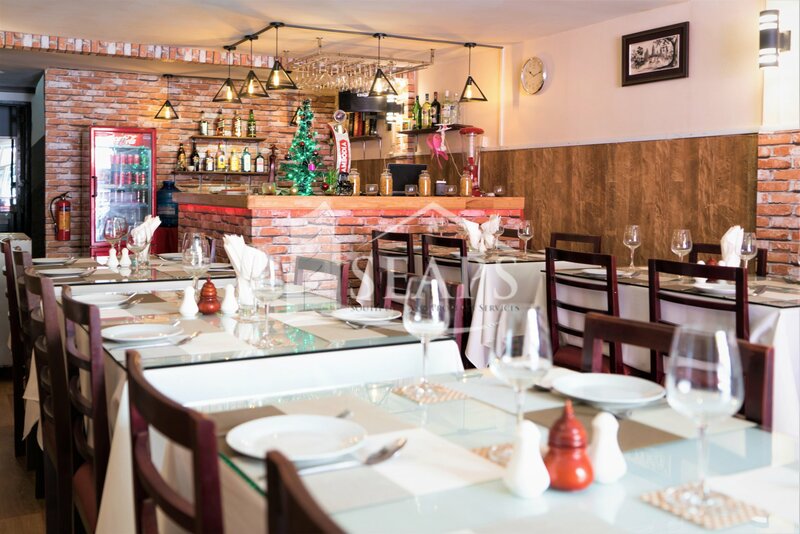 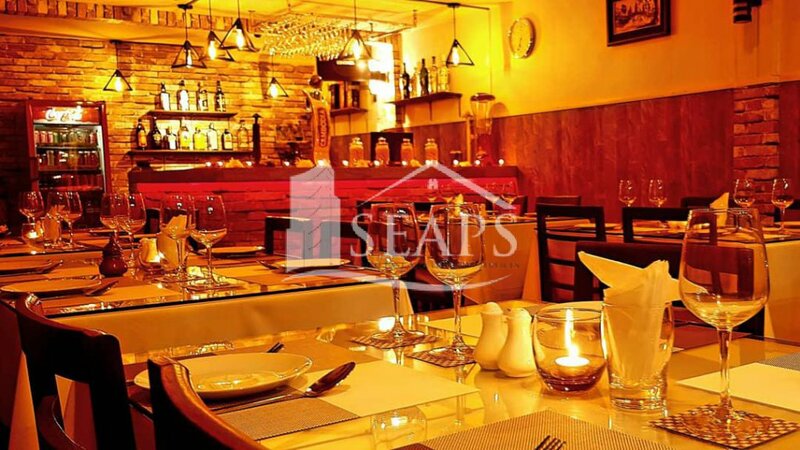 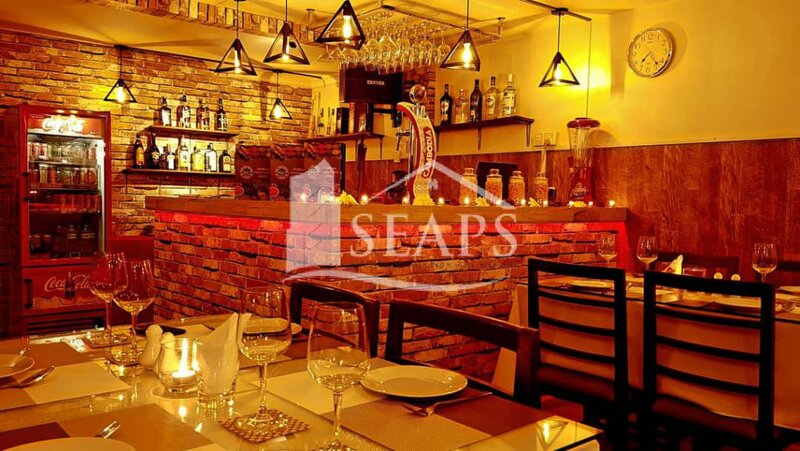 The ground floor comprises reception/restaurant area, inside and outside with 8 tables and 30 chairs, offering Indian, Western, Khmer and Italian food, a bar area and restroom at the rear, the kitchen is located on the mezzanine level. 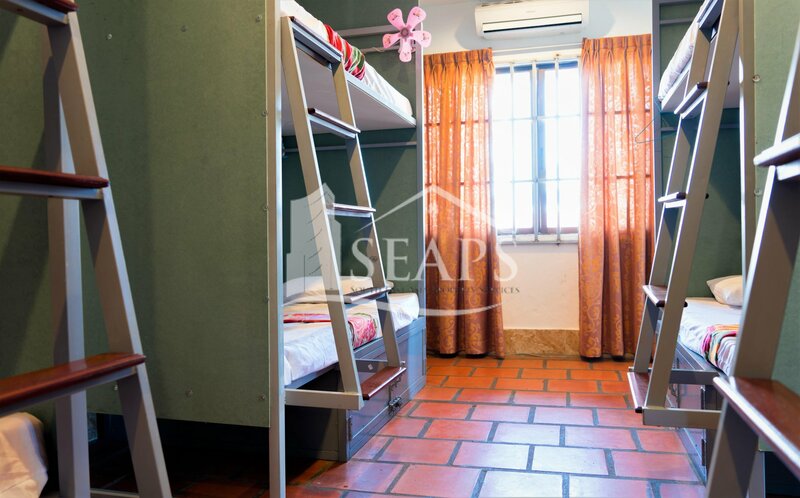 The first floor offers a self contained 1 bedroom apartment with kitchen, living room, restroom and balcony, there is another mezzanine on the 1st floor with 1 room and restroom, these are utilised as living quarters for the owner and staff and could be converted to provide additional hostel rooms. 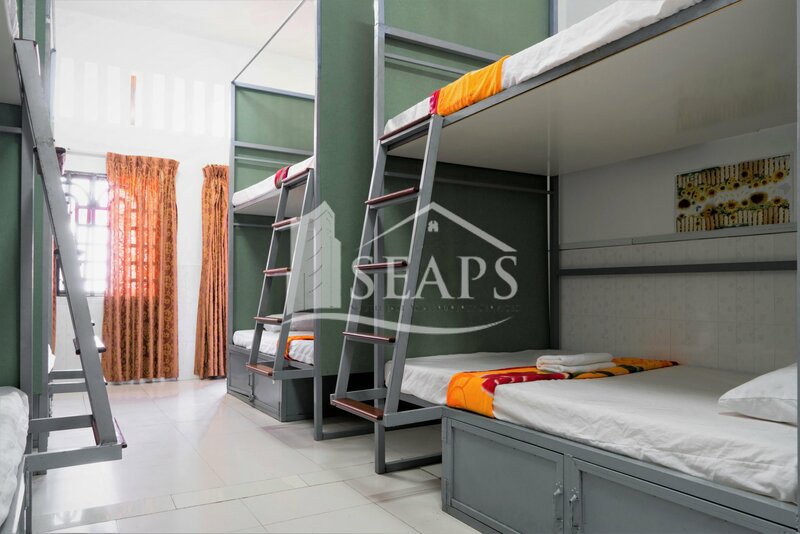 The 2nd floor offers 8 bunk beds, restroom and balcony and the 3rd floor offers 16 bunk beds, 2 restrooms and balcony and can accommodate 24 people. 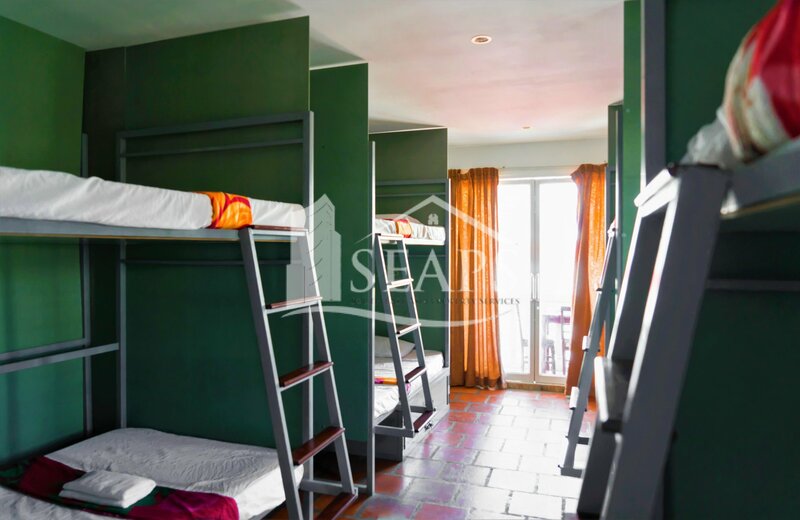 The rent is $700 pm on a lease term of 3 years since August 2018 with a security deposit of $3,000 included in the asking price. 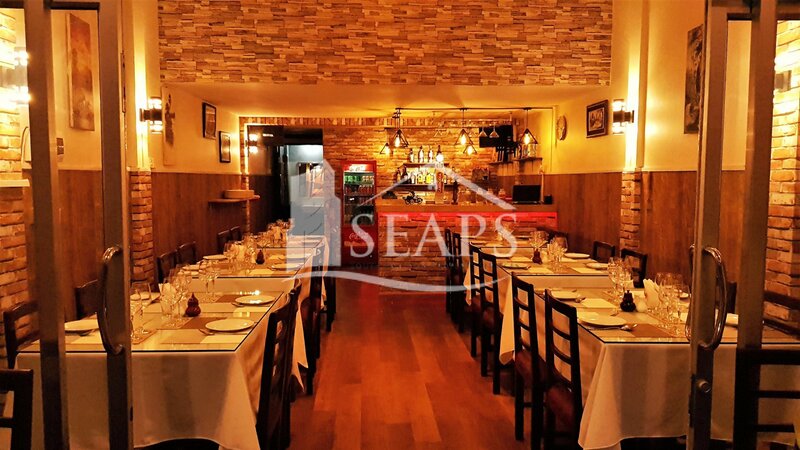 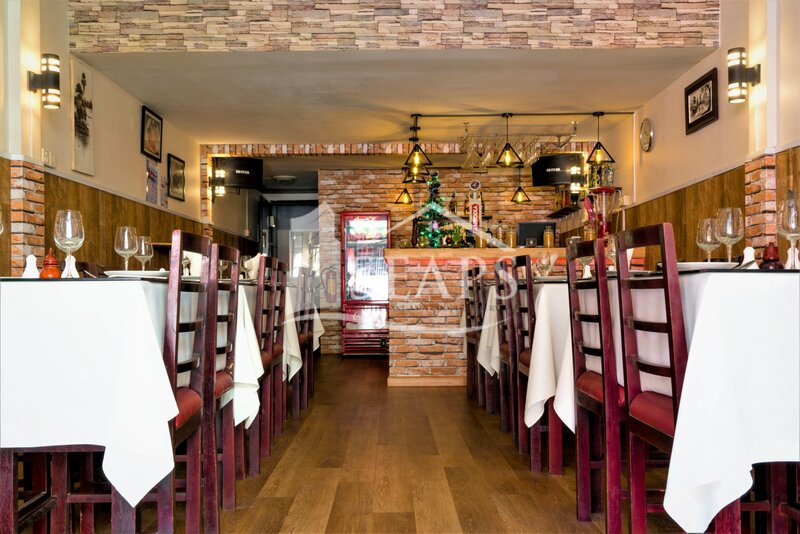 The current owner has renovated the ground, mezzanine and 1st floor to a very good standard, therefore, everything is new and the business will require no additional work and is ready to go from day one. 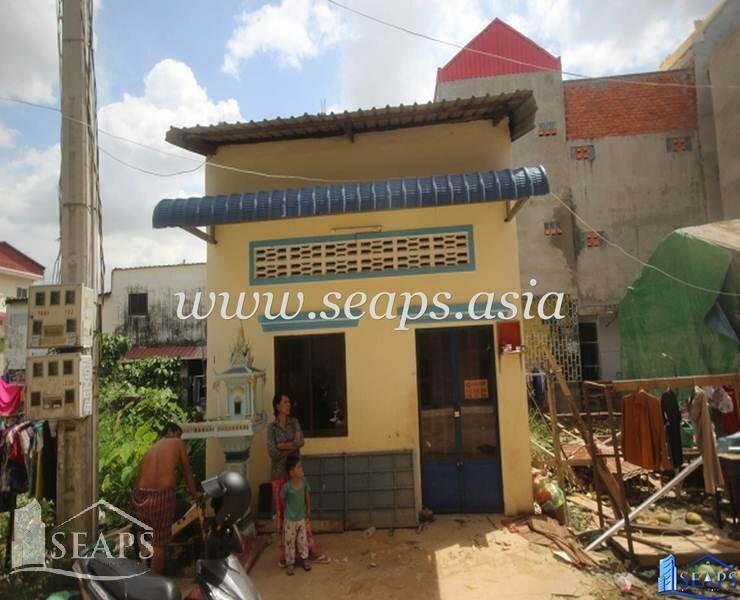 The owner is selling as he needs to return to his homeland and is looking for a quick sale and is open to reasonable negotiation. 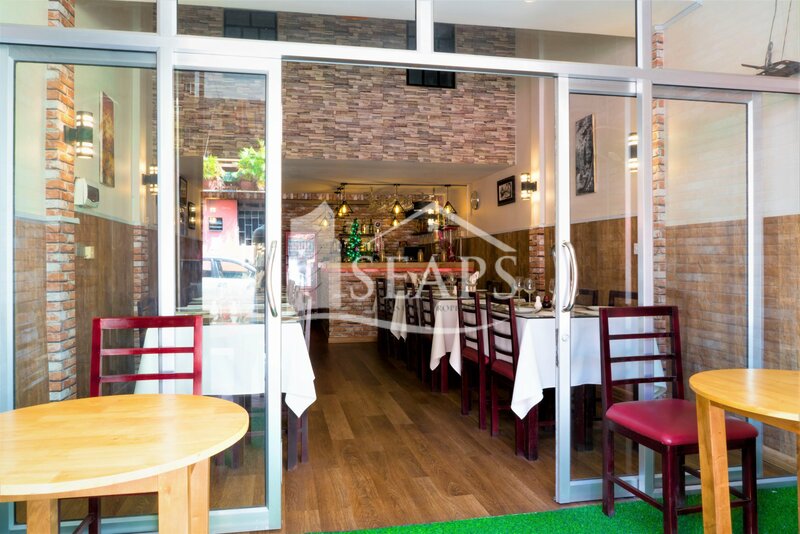 If you are looking for a hostel, cafe and bar in a good tourist location, then book a viewing today!